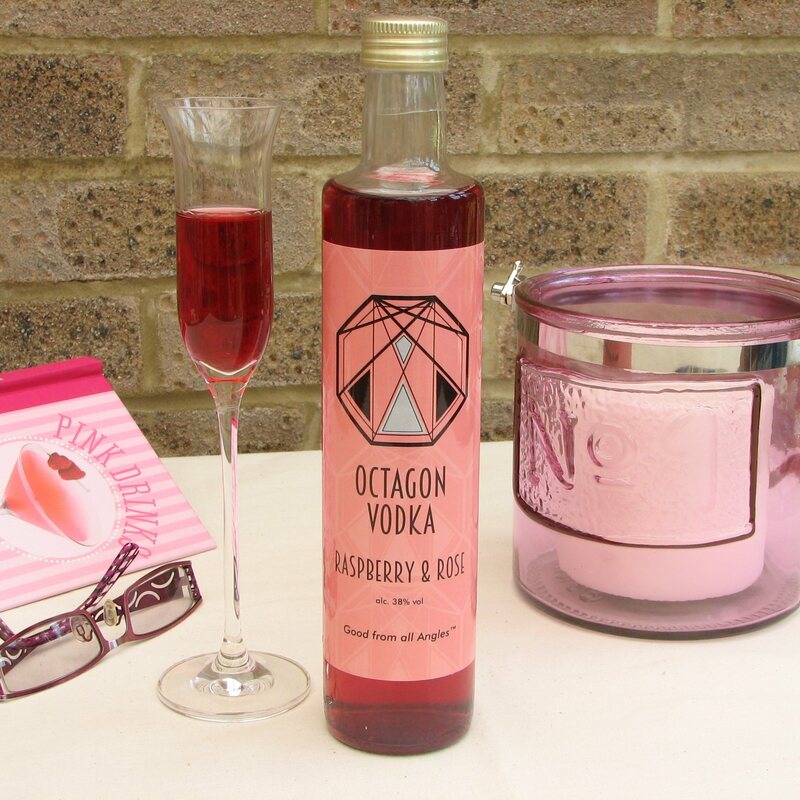 A quality vodka lightly infused with fresh raspberries and a hint of rose. A product of The Ely Gin Company, Octagon Vodka is made in the city of Ely, where the architectural marvel of the Cathedral dominates the landscape. This vodka is a bouquet of roses, tempered with sweet fresh raspberries and a hint of lemon - think Turkish Delight without the sweetness. This vodka is for parties, occasions, sharing with friends. Enjoy mixed with a dash of tonic, sweeten with a splash of good quality lemonade, or try mixed with a little sparkling white wine. Available in bottles of 250ml or 500ml. This product has an alcohol content of 38% abv. 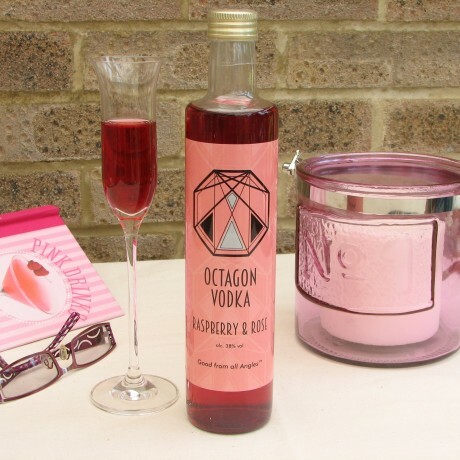 Quality British Vodka, whole fresh raspberries, whole fresh lemons, a hint of rose. This product is dispatched by The Ely Gin Company . This item has a shipping weight of between 900g and 900g depending on the options selected.